The year is 1852: A portrait of a lost time where cowboys and ranches made up the American West. Two innocent boys went out for a swim in a secret spot inside a canyon and found a herd of stolen cattle. This discovery sets off a chain of events that would change their lives forever. A coming of age story, an epic adventure, and a tale of love and bonding between sons and fathers. 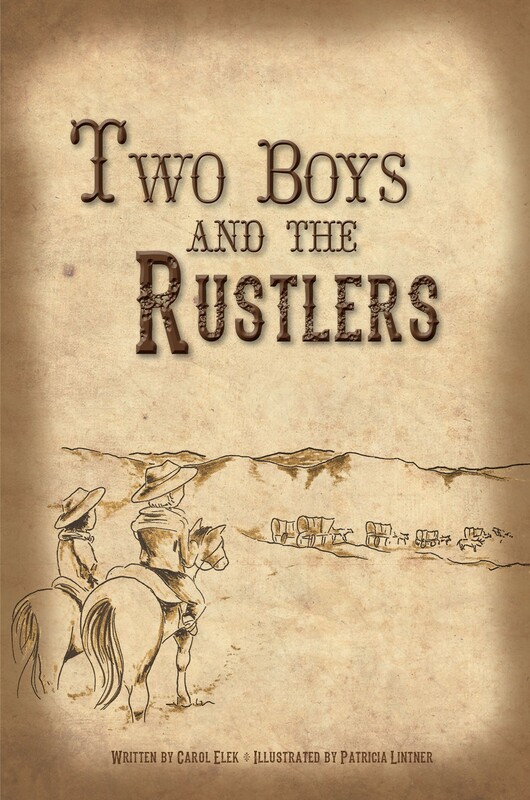 Two Boys and The Rustlers is a novella written with a heart of a true Westerner and an eloquence as vivid and harsh as the landscapes it described in exquisite details. A modern day Ali Baba and the Forty Thieves. It will take you into a journey of friendship, courage, and the struggle of growing up. A book that paints a forgotten picture of horses and men amidst the rugged California countryside. Beautifully told and deeply moving.